Chris Cooper’s Benched has become a celebrated play for young people in three languages since its first premiere in Hungarian, followed by Mandarin Chinese and English. 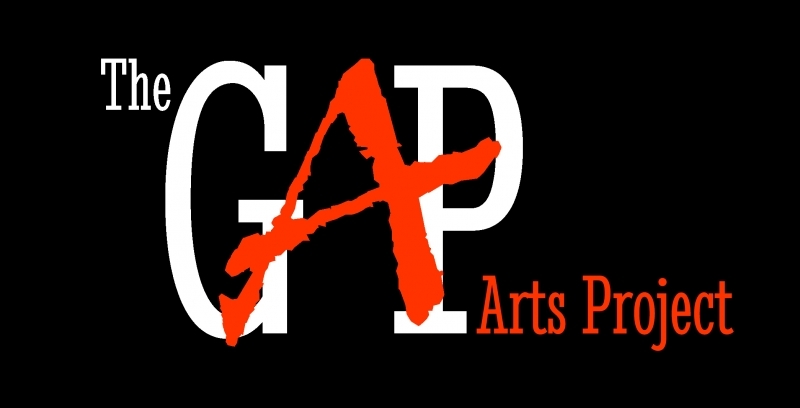 The play has also been played and workshopped in theatre in education programmes as well as in professional theatre in Budapest, Birmingham, Beijing, Singapore, Malta and most recently Shanghai, China. The play has also reached community centre, public spaces and conferences. 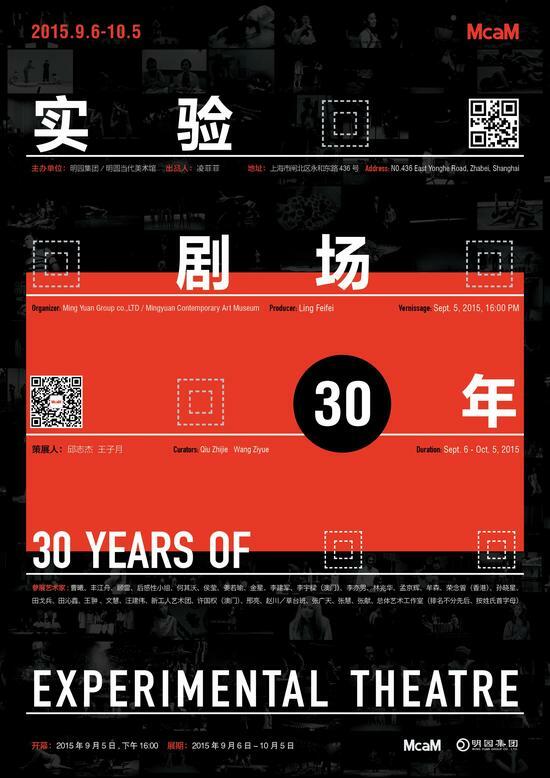 From 6 September through the end of 2015, Shanghai Mingyuan Contemporary Art Museum (McaM) begins to celebrate over 30 years of contemporary Chinese theatre with more than 88 precious documentary films from as early as end 70s post Cultural Revolution plays to the recent vibrant contemporary theatre movement in mainland China, Hong Kong and Taiwan. 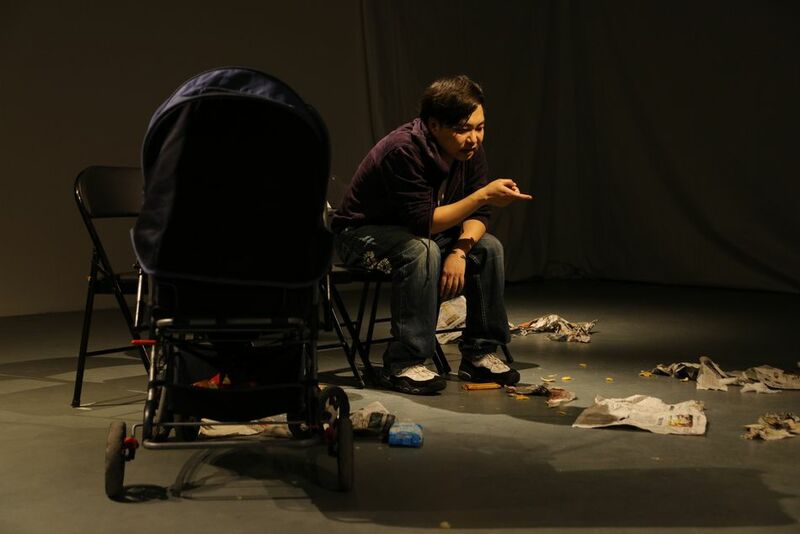 Benched directed by Cao Xi, the Artistic Director of Drama Rainbow is selected due to its bold experiment of considering the political extreme in which young people are challenged by the social and cultural crisis in modern China. The play’s simplicity in the use of object opens the state of both our society and each individual in it. The play finds the Chinese situation rather than demonstrating what is simply in the text which originally is written for young people in Hungary. 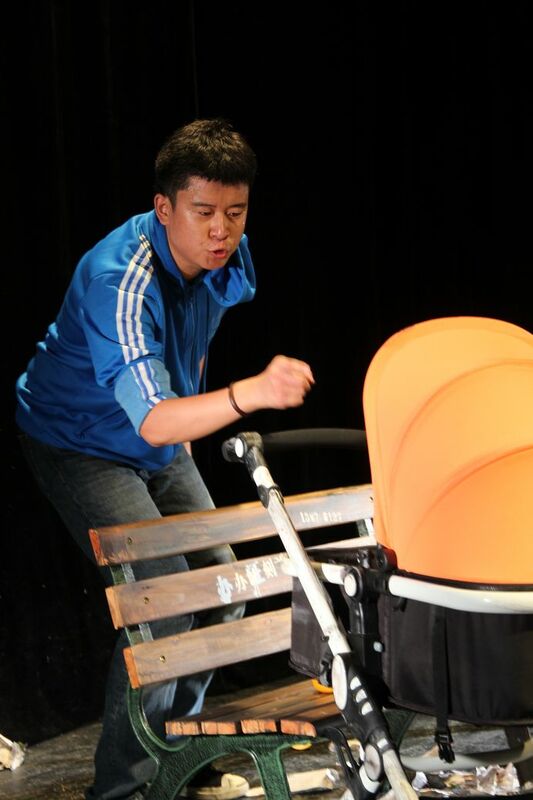 Chinese actor Kong Kong performed the play at McaM in August. The Chinese version of the play was first performed by Cao Xi in Nanluoguxiang Theatre Festival in Beijing, 2014. 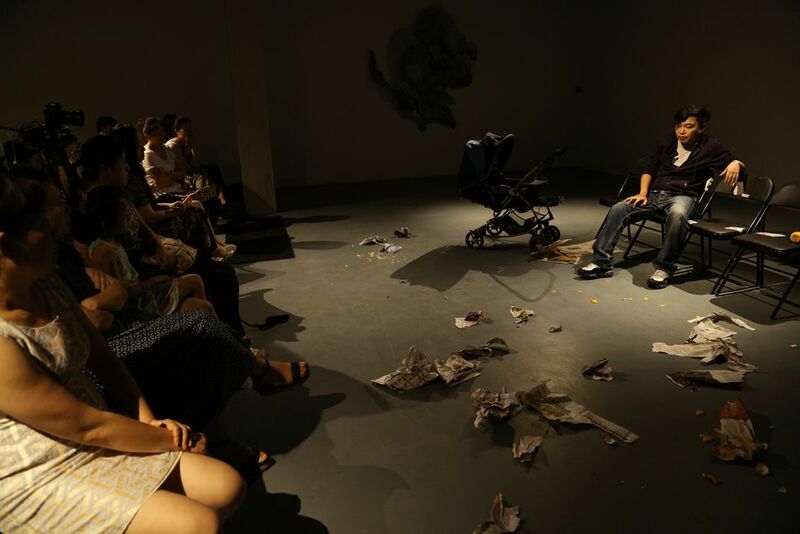 After the opening of the play Penghao Theatre held an four country link up which aimed to connect the play to different situations of young people, society, democracy and theatre in the UK, Italy, Hungary and China.